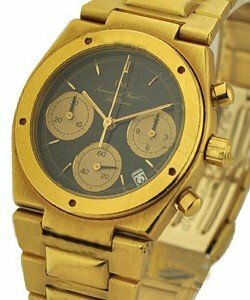 This watch is also known as: IW3725-01 , IW372501 , 3725-01 . 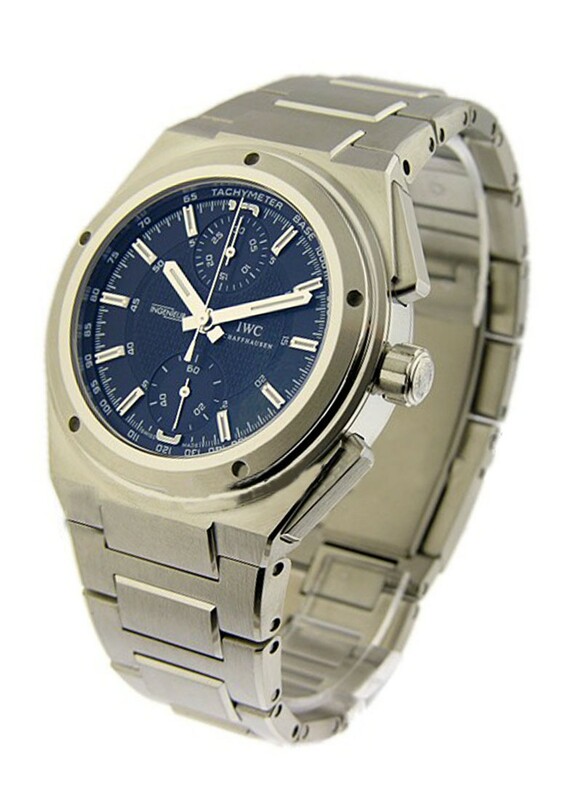 One of the most energetic models, this IWC Ingenieur Chronograph AMG Model # 372501 (IW3725-01 IW372501) uses an Automatic movement mechanism and is enclosed in a solid stainless steel casing. 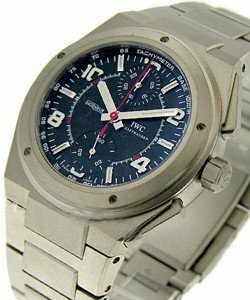 This IWC Ingenieur Chronograph AMG Model # 372501 (IW3725-01 IW372501) possess a case diameter of 42.5mm and is attached to a domed fixed bezel with circular accents to add character. 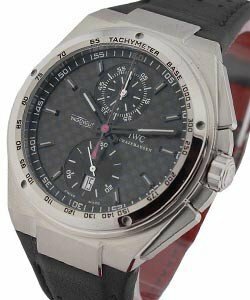 Displaying an all black enamel face dial with intricate chronograph measurements, this IWC Ingenieur Chronograph AMG Model # 372501 (IW3725-01 IW372501) also has a semi luminous hour markers and hour hands. Attached to a stainless steel bracelet, this versatile watch is protected by an invisible deployment clasp. This timepiece features a stop watch function and a 44-hour power reserve. 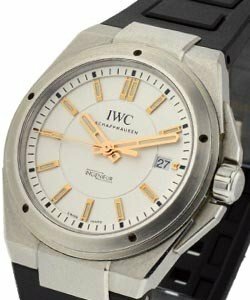 The world of IWC continues to produce more and more contemporary items that will still be in demand in the coming years.